For many, coffee is not a viable option to start the day. Although caffeine might not be harmful, many have health issues because of the coffee mug. They can’t stand its taste or simply don’t get the necessary energy boost to begin the day. While many prefer a healthy cup of green tea, others simply don’t find the taste appealing nor do they get that necessary energy from it. Luckily, there are alternatives out there, that are both healthy and tasty. And if you are one of those who doesn't enjoy the coffee mug - nor green tea for that matter - then the best tasting black tea is probably the top option. 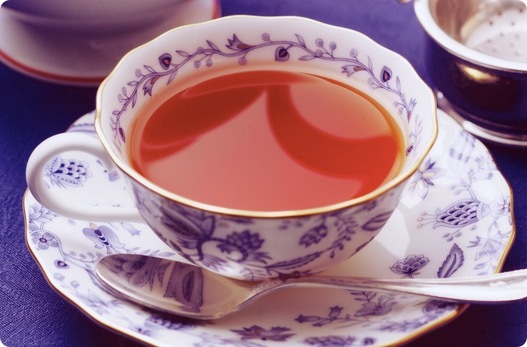 Is black tea good for you? The short answer would be yes. If you want to try something stronger than green tea, but healthier than coffee, you should consider the benefits that come with a cup of black tea. Refreshing and containing real fruit, the Numi Organic Tea is possibly the best deal out there for anyone who enjoys a cup of black and is looking to try out new flavors. Why is Numi Organic Tea the Best Tasting Black Tea? To begin with, what is black tea? To put it simply and not overload you with information, black tea is a tea more oxidized than its green counterpart. This process simply makes it stronger while keeping all of the benefits that come with the second. Numi tea is a well-established brand of tea products all over the world. They are famous for crafting flavored tea by using only natural and organic tea leaves and fruit. 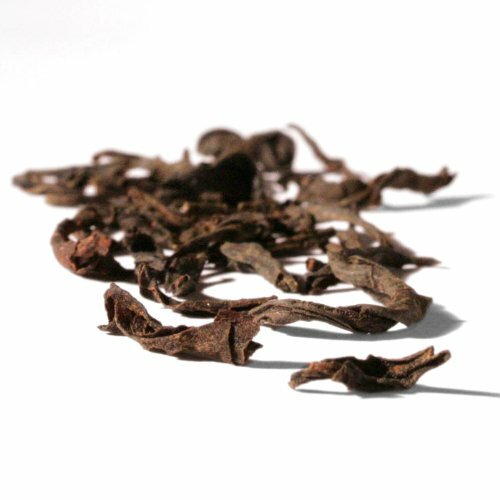 Just like many other teas available today, this one comes with fresh leafs harvest in the mountains of Yunnan, China, by farmers that have mastered the art of producing tea for generations. Like many other types of tea, black tea has originated in far, exotic Asia, where people have hailed different sorts of tea not for centuries, but for millennia. You might have read about teas that have been crafted for more than three thousand years on this website, and even teas that have impacted culture and social harmony directly. The Chinese have proven to be masters of tea crafting, and the black tea makes no exception to the rule. Besides all-organic harvests leaves, the tea comes with real pieces of oranges for you to enjoy an aromatic cup to begin the day. Like many other aromatic Numi organic teas, you will surely enjoy a cup each day. One of the advantages of the best tasting black tea, we believe, consist of the tea’s aromatic flavor. So, if you think that black tea can be beneficial for you but don’t like its general bitter taste, then this might be just what you were looking for. If there’s an award for the best tasting black tea, then we are sure that this would be the winner by far. The company that distributes tea all over the world is famous for its all-natural, healthy products. This is their philosophy and foundational business principle. That’s why we recommend you try the best tasting black tea available out there. Not only that you’ll be able to enjoy a flavored cup of black tea, but you will be able to start the day with the help of a healthy beverage. What is black tea if you can’t gain any health benefits and not enjoy a delicious cup? Brian Douglas is a college student in his sophomore year. He works part-time for a gym on the campus. As you already realized, Brian is very busy. He hopes to get his degree in the near future and pursue a career as a personal trainer. For that, he needs lots of energy while keeping a healthy body. That’s when he started googling for “the best tasting black tea” and stumbled upon the Numi tea. The Numi organic tea is considered by many the best tasting black tea available. Crafted from all-organic leaves and containing pieces of oranges, it’s the best options for anyone who wants to abandon the coffee mug, considers green tea too weak or doesn’t like the taste of black tea. Brew it properly, and you will be able to start your day full of energy. The tea comes in bags of 1 pound, and it’s considered the best deal. You can order it right now. Just access their Amazon store and place your order. Also, there, you can read more details about the product, read reviews and comments from satisfied customers, as well as search for other great products of this company. Begin your day with the best tasting black tea available, and boost your energy levels and keep your mind and body healthy.